At The Crescent , we think it very important that our pupils develop a strong set of values and principles, and that they question and understand what it means to grow up in British society. Through a rich and challenging curriculum and through a focus on key events in British History - such as the creation of Magna Carta - we invite pupils to reflect upon their role in a diverse, multicultural and multi faith society. 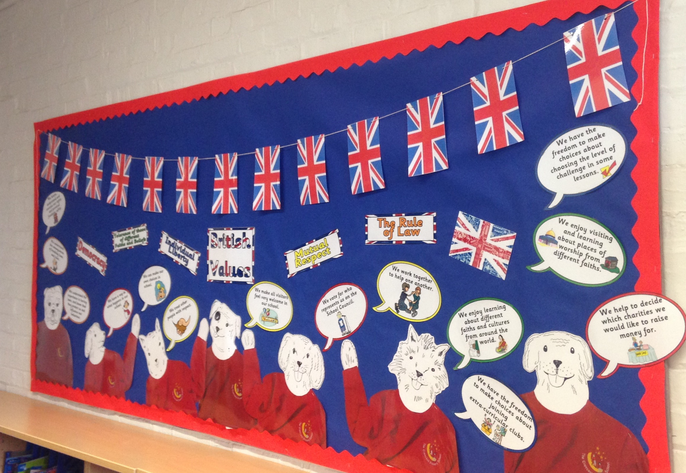 Please read our British Values Policy to find out more about how we promote each of the Fundamental British Values, along with some of our whole school assemblies.